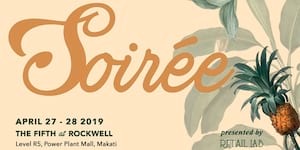 South Korea’s popular young metal group Dreamcatcher will make a stop in Manila this March as part of their long-awaited Southeast Asia tour. 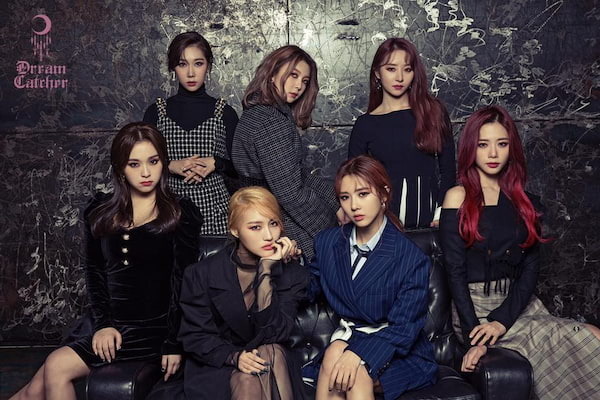 In response to requests on fan-initiated concert making platform MyMusicTaste, DREAMCATCHER will visit three cities across Southeast Asia, visiting Manila on March 24. 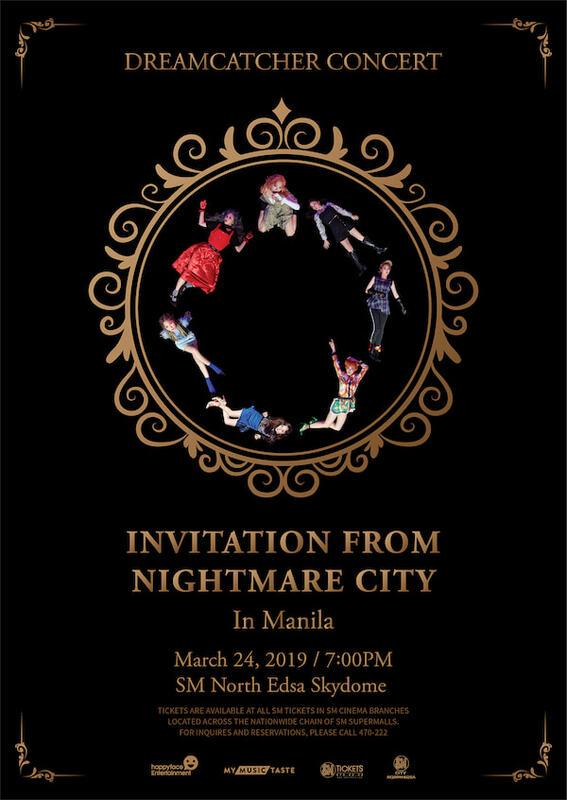 DREAMCATCHER CONCERT : Invitation from Nightmare City in Manila was made possible by fans through MyMusicTaste, an online service that allows fans to request their favorite bands to their cities. This tour already marks DREAMCATCHER’s third tours that were made through fan requests on MyMusicTaste; this relatively-rookie group already toured in Europe and Latin America, thrilling the crowds with their irresistible charms and unparalleled performances. Their Europe tour became the first k-pop girl group to complete a tour of major European cities. Debuted in January 2017 with the single Nightmare, DREAMCATCHER has quickly caught the eye of music critics with their unique concept of “Young Metal” and intoxicating choreography. Voted no.3 on Billboard's Best New K-Pop Acts in 2017, the group’s worldwide fame has since been growing exponentially; their second EP You and I was released in 2018 and made its debut on the Billboard’s World Albums Chart at no.7. Without losing their momentum, DREAMCATCHER continued to show their global presence; in collaboration with MyMusicTaste, their first crowdfunding project for their new photo book was launched in July 2018 and reached 555% of its funding goal. DREAMCATCHER is composed of seven female members: JiU, SuA, Siyeon, Yoohyeon, Dami, Handong, and Gahyeon. 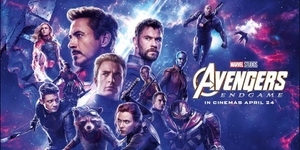 Tickets will go on sale on January 29 at 12:00 local time. Fans who requested DREAMCATCHER in Manila on MyMusicTaste will have access to a 20% discount. Further information on the tour and ticket purchase can be found through https://mmt.fans/3Tv4/ or other social media channels of MyMusicTaste.